Autumn is a pretty busy season here in Taiwan, with plenty of events both cultural and religious taking place throughout the island. Here are some of the most notable that you might want to include on your travel itinerary for your autumn trip. 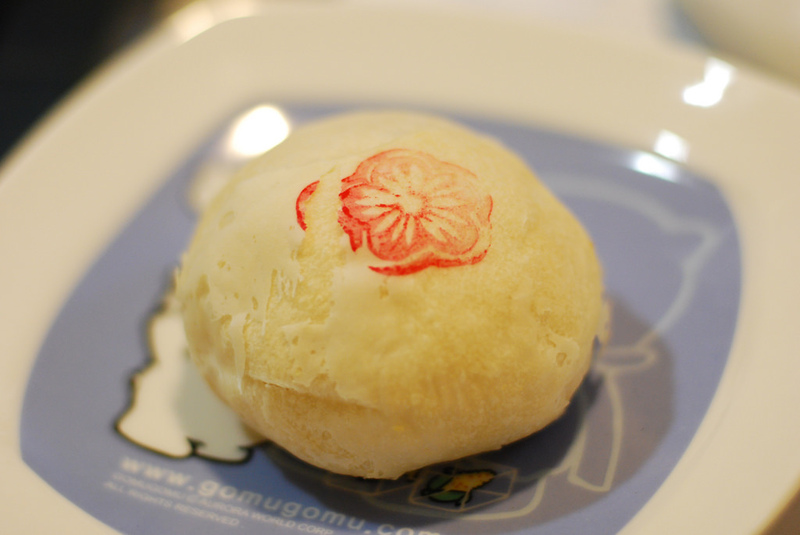 Also known as mid-Autumn Festival, this is a traditional holiday that is also a public holiday. There are many customs and traditions associated with the day, chief of which is the eating of both moon cakes and pomelos. There’s a more recent tradition of enjoying a barbecue that evening under the full moon. Although it has commercial roots, it’s this tradition that brings families and friends together for this holiday. 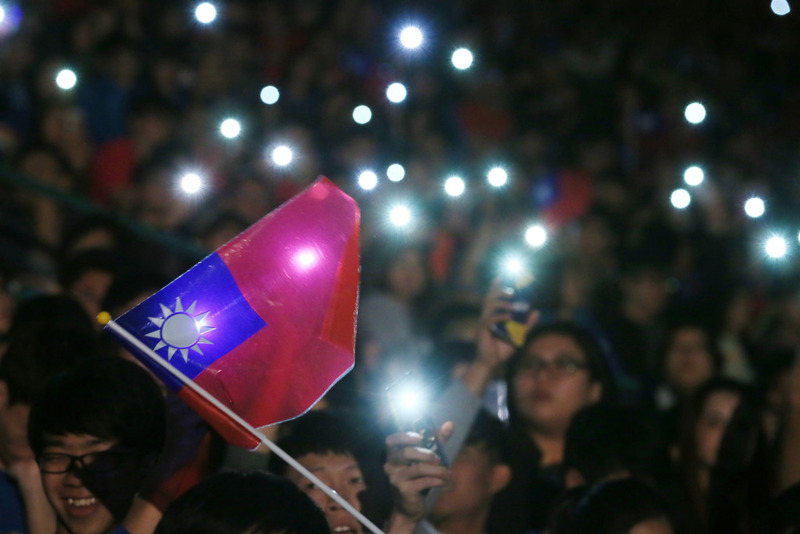 Double Ten Day is the national holiday on which everyone celebrates all things Taiwan. It’s a day for enjoying the parade in front of the Presidential Palace and no, despite what you might think, the entire island does not grind to a halt. In fact, it’s one of the busiest days of the year for both shopping and dining out. The government will sometimes arrange fireworks displays but they don’t happen every year. However, there’s always something interesting going on in one of the city’s many bars and music venues. Taiwan is home to many cycling events but this one is perfect for novice cyclists. 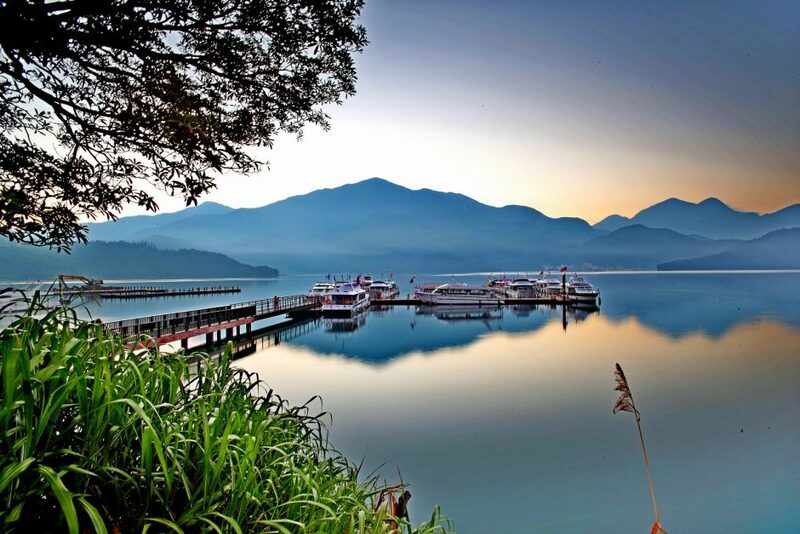 It’s an event that combines a wonderful bike ride around Sun Moon Lake with a fair, and of course plenty of food. It’s a great way to explore the lake area without sitting on a bus or driving a car and with it being a well-organized event, it’s very safe. There are several routes that you can choose from depending on your biking experience but most tourists usually opt for the nice and gentle family route. 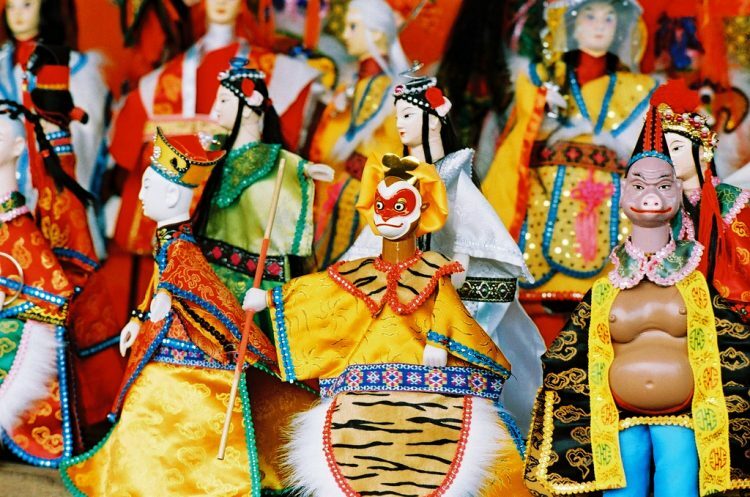 Early October Puppetry has a long and storied history here in Taiwan and it’s only fitting that one of the world’s most renowned festivals of traditional puppetry would take place here. Since its inception in 1999, Yunlin International Puppets Arts Festival has built itself a reputation as a stage for some of the world’s most talented puppeteers to showcase their work. Here you can enjoy shows and exhibitions that explain the history of the craft and give you a taste of what life was like back when puppetry was the main form of entertainment on the island. Early September This very special festival is one that is incredibly important to the local Hakka people here in Taiwan. It is held to celebrate the lives of 300 men who died fighting to protect their towns from rebels. These fighters now rest in the Yimin Temple and are revered in local culture. The festival usually coincides with the end of ghost month and some of the traditions carried out include the release of water lanterns, and the carrying of torches and shoulder poles.